The latest holiday is over, the season’s changing…now what do you do with your seasonal campaigns? You’ve spent months gearing up campaigns for Black Friday, Valentine’s Day or Memorial Day. Your hard work and preparation successfully set the stage for a frenzy of shopping. But all good things must come to an end. Now, in the stark light of day, sales have slowed to a crawl. Consumers have tightened their purse strings after the over-indulgence. If anything, the better the holiday sales, the harder those holiday blues are to kick. 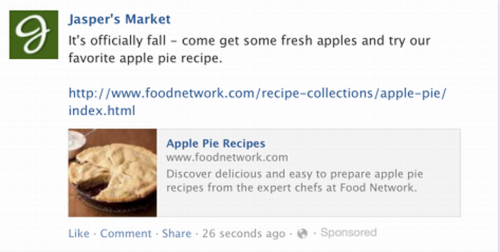 Thankfully, all is far from lost for your seasonal marketing campaigns. Many of the same principles that super-charged your paid campaigns in the build up to the busy season can be adjusted and leveraged well beyond the season. When seasons change or holidays end, the e-commerce landscape changes radically with it. In the space of a few days, shoppers’ tastes shift away from indulgent luxuries and charity toward more practical purchases. Attitudes towards price are also hugely different. Holidays are known as a time of great deals and price-cut shopping opportunities. 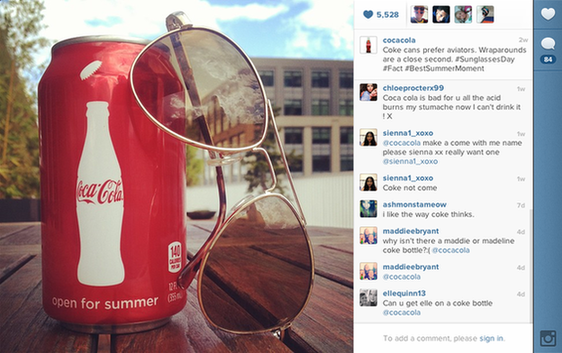 This has big implications for your paid campaigns. The seasonal strategies that worked so well won’t provide the same return, and the season-specific keywords you targeted in the run up to it won’t cut it. Great ad for December. Less than great in January. Thankfully, there are a few unique opportunities for you to pivot your ad spend in a smart, seasonal direction. Let’s look at Christmas, for example. Most people expect retail sales to plummet in January, but that isn’t always the case. In fact, certain industries thrive in the new year. Searches for “cheap flights” peak in January, up 40% from December. It’s the perfect time for travel companies catering to jet-setting millennials ripe with wanderlust to launch a targeted campaign. January also sees gym membership queries swell, with the biggest spike hitting right the first week of January. This creates a frenzy for the health and fitness businesses that fuel the New Year’s resolution crowd. Even in B2B industries, the New Year often means the start of a new financial year. And with the new year comes a host of new purchasing decisions that businesses are ready to make. If you sell products that consumers or businesses are interested in at the start of a new year, it’s a great idea to up your ad spend to promote those items. But this goes beyond Christmas and New Year’s resolutions. Think outside the box. What are solutions you can offer post-holiday? The same principle applies to outdated keywords that you may have run during your holiday campaign. The more targeted your keywords were in the run up to Black Friday, Cyber Monday, Cinco de Mayo, President’s Day, or the rest of the holiday season, the less relevant they’ll be afterward. And that means that they won’t be effective. Even though it’s a lucrative keyword to target in the build up to Christmas, a sharp decline of traffic into the new year makes it less relevant. But just as the searches for gift cards decline in January, other keywords reach their peak as users begin searching for words like “healthy” and “fitness.” To get the most out of your campaigns, it’s important to meet consumers where they’re at during every season of the year. 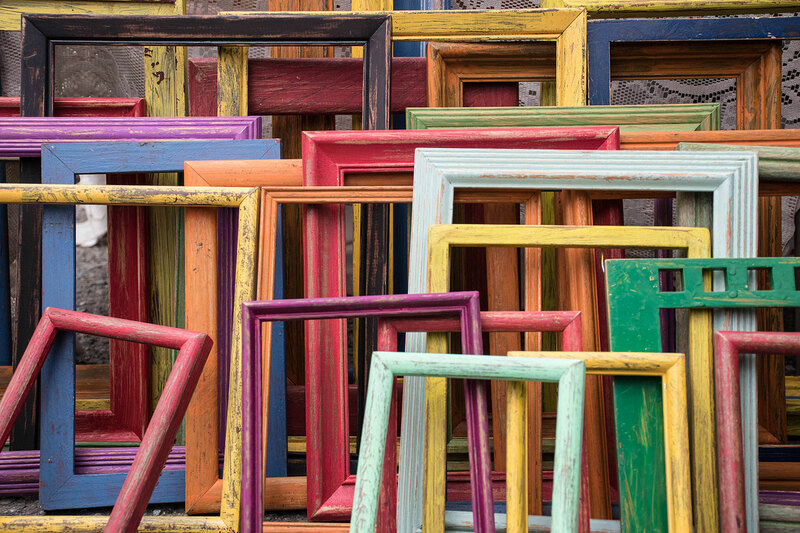 So how do you make sure your ads remain relevant for each month? It all begins with planning. The better you plan your keywords and marketing campaigns, the more likely you’ll follow the right trends during each season. A good first step is to create a calendar that outlines your marketing campaigns for each season. Be sure to plan out your keywords so that you stay relevant. This will put you in a better position to incorporate appropriate keywords when consumers are searching for them and then cut them out as soon as they’re obsolete. As well as trimming out unwanted keywords, there’s an argument to be made for changing the intent of your search ads. In our gift card example, January’s search volume is nowhere near its December peak – but it’s still over 50% higher than the rest of the year’s average because people start the New Year looking for the best way to spend those gift cards. So instead of targeting consumers looking to buy gift cards, you can capitalize on this traffic by finding shoppers looking to spend – targeting branded search terms (like “spend visa gift card”) with a dedicated and specific landing page for a low competition, low cost way to drive traffic with clear purchase intent. Again, this shows the importance of implementing the right keywords at the right time. If you’re trying to target seasonal shoppers, you have to keep track of what consumers want during each month. So plan your ad schedule ahead of time. Sales fall through the cracks, all day, every day. Estimates vary, but a solid 70-80% cart abandonment rate is pretty common for online retailers. Over the holiday period, cost-savvy shoppers push that figure skyward as they hunt for the best deals. While some of the abandoned carts may be little more than tire-kickers, many are customers that need a little extra push to overcome their hesitancy. When someone is interested enough to visit your site, you want to take advantage of that interest. You want to do everything in your power to encourage them to purchase from you. 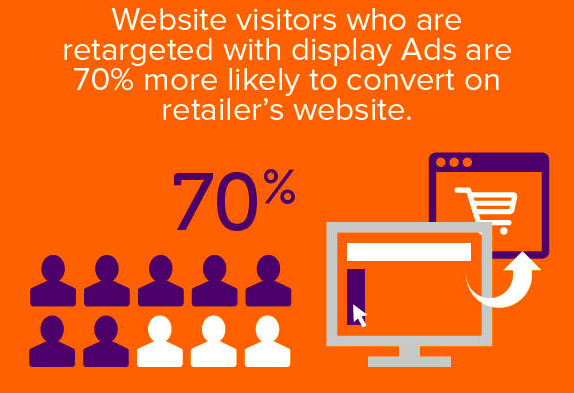 And the most powerful tool at your disposal is a retargeting campaign. It’s true: paid campaigns aren’t your only option. You can make small tweaks to your checkout process to remove obstacles for customers ready to purchase. You can add a checkout progress bar, expand your accepted payment options, and be upfront about shipping costs. But often, these changes aren’t enough. If you want to turn prospects into purchasers, then you need to implement the highest impact strategy. And that strategy is retargeting your visitors with a paid campaign. 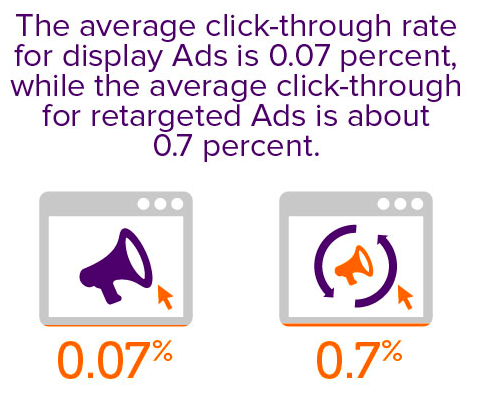 Retargeted ads convert ten times better than standard display ads. 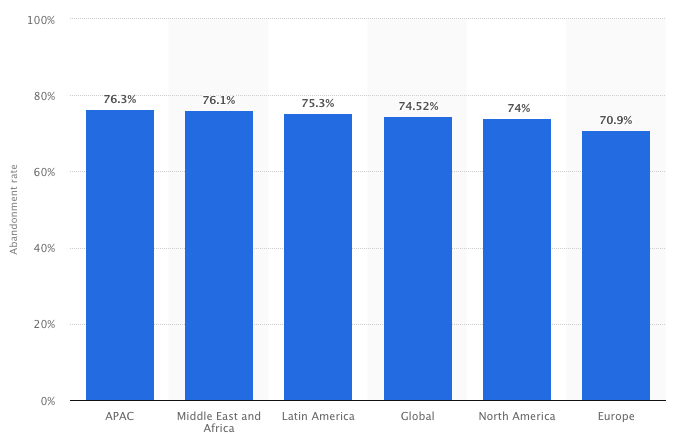 Better still, they generate qualified visitors that are 70% more likely to convert into customers. Whether you use Facebook Ads or Google AdWords, setting up segmented audiences of cart abandoners is a year-round best practice. It allows you to retarget potential customers with stunning product photos and tempting discount codes, nudging them closer to the point of sale. Retargeting can be especially effective after holidays like Mother’s Day or Easter, when those near-miss customers may well be flush with gifted cash and looking for a bargain. By combining retargeting with a dedicated discount code, it’s possible to capitalize on those missed opportunities. 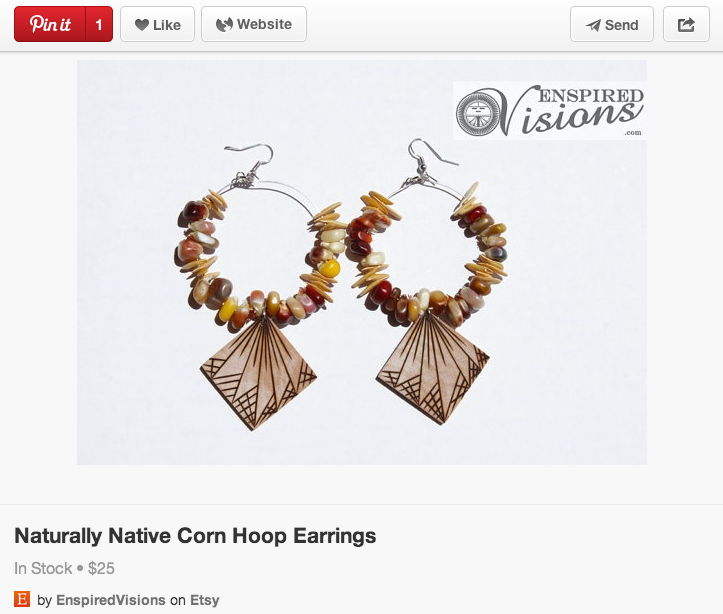 For example, retargeting ads with discount codes can promote your high-value products and drive big sales as a result. Google Shopping is kind of like AdWords for the Pinterest generation: a curated, image-rich collection of your products that appear front-and-center for relevant search queries. While Shopping Ads have been available for a couple of years, Google has provided an extra way for you to differentiate your products from your competitors and boost the conversion rates of your ads: product reviews. Product reviews have a serious impact on your bottom line. 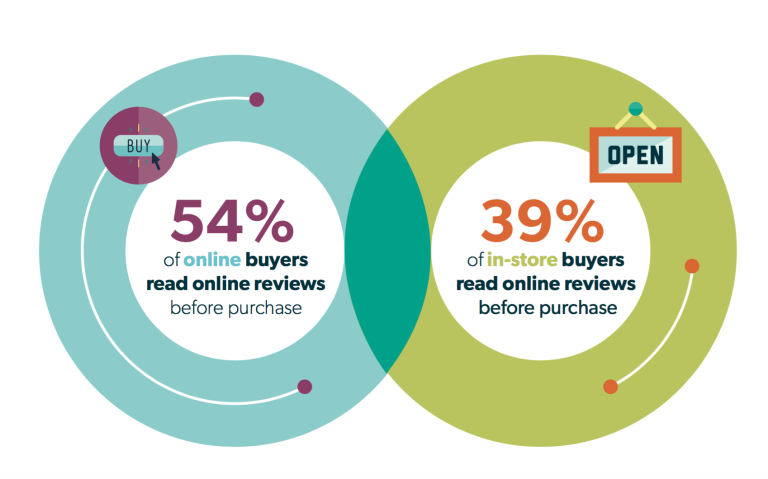 54% of online buyers read reviews prior to purchase, alongside 39% of offline shoppers. Research from Bazaarvoice even suggests that online reviews have a four to five times greater impact on in-store shopping, as a result of the growing ROBO (Research Online, Buy Offline) trend. By allowing companies to incorporate customer feedback and professional editorial reviews directly into their shopping ads, they’ve offered an advantage for any company set up to make the most of the feature. In the wake of the mammoth sales volume you see during a holiday, chances are you’ll have accumulated a decent stockpile of customer reviews (and if you haven’t, now is a great time to follow up with customers and solicit a review). 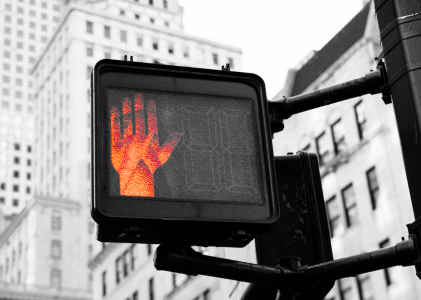 Google’s acceptance criteria requires at least 50 legitimate, third-party product reviews – but if you’ve crossed that threshold, it’s a simple matter of turning on the feature in your Merchant Account. Looking at your reviews can also give you a good indication of which products you should promote. You should use a larger portion of your advertising budget to promote your highest-rated and best-selling products. This will boost your ad clicks and sales conversions. If you aren’t set up to collect reviews, now is the time to start. Get started by submitting Google’s Product Ratings Interest Form. If you don’t currently have a product review service in place, you can streamline acceptance by choosing one of Google’s pre-approved services (like TrustPilot, Trusted Shops or Verified Reviews). Whether it’s over zealous gift giving or a serious love of sweets, the holidays are full of opportunities to overindulge. 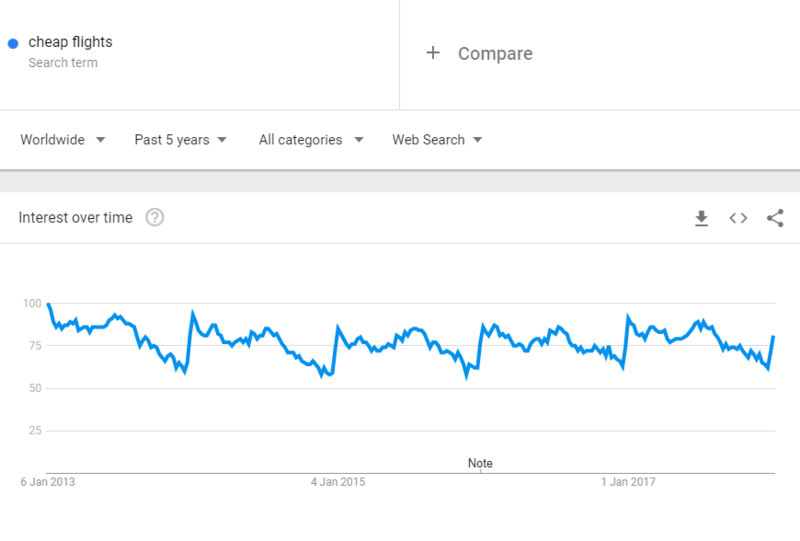 So it’s no surprise that January sees a huge seasonal spike in health, fitness, and well-being search terms as previously mentioned. With this comes a powerful opportunity to drive a ton of targeted traffic to any company that can cater to the huge upsurge in health and fitness interest, from e-commerce companies to service providers. 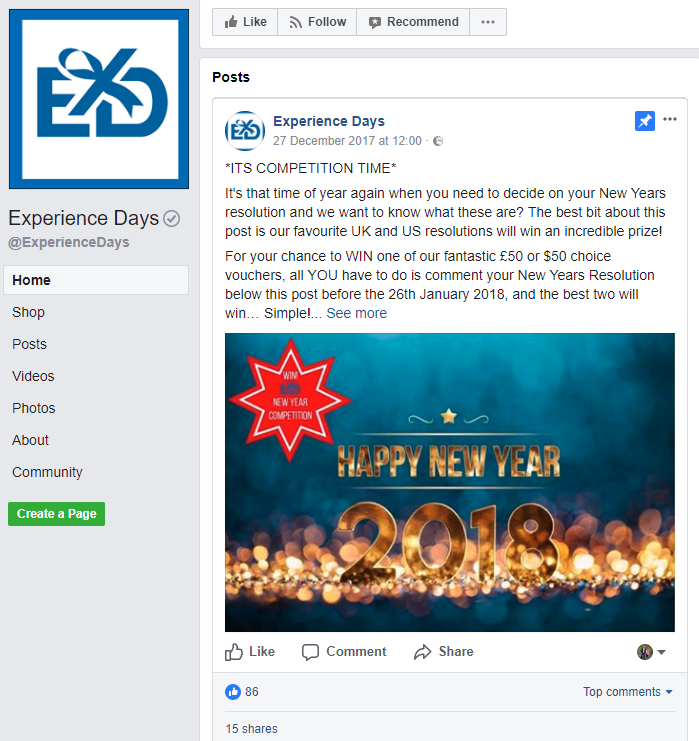 While your competitors will be fighting over super competitive keywords, you have a great opportunity to use a different strategy and experiment with a themed competition or giveaway. To make this easy, use a service like Rafflecopter or Gleam to handle the technical side of managing submissions and choosing a winner. Pick a suitable prize (something both desirable and relevant to the theme of your competition), then decide on the course of action you’d like participants to take – whether that’s subscribing to your mailing list, sharing a piece of content, or even purchasing a product. Next, develop the ad creatives and landing pages to promote the giveaway and use paid social ads (Facebook and Instagram work well) to share the ad with a targeted audience. If your goal is to build top-of-the-funnel awareness, try targeting a brand new audience. If you’re trying to encourage sales, leverage the trust of your existing customers and use retargeting ads. 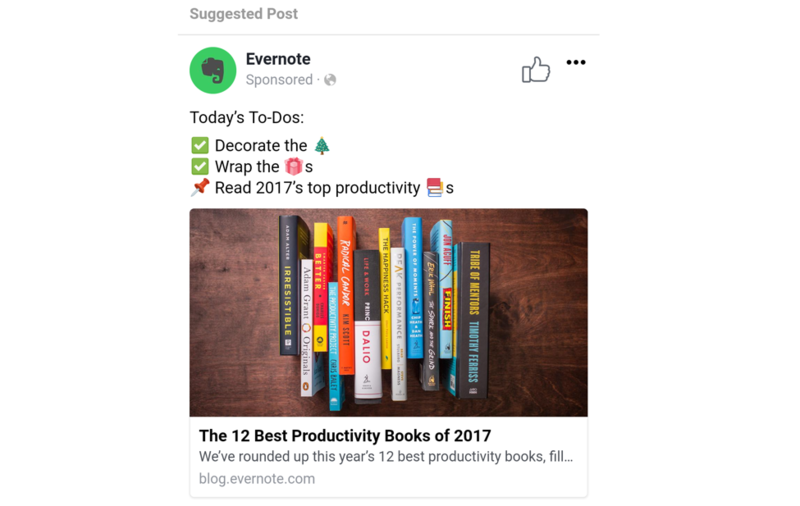 For relatively little investment, these ads can take full advantage of the New Year’s frenzy, capitalizing on the mechanics of viral sharing in a way few paid campaigns can. Paid advertising during the busy season can feel like warfare. Bids escalate at a scary pace, dormant competitors decide to re-enter the fray, and even seasoned practitioners can find it hard to keep every campaign running at peak efficiency. The tried-and-tested advice to “start early” is normally interpreted as planning out your holiday campaigns a few months in advance. But you’ll see far greater results if you keep all of your ad campaigns for 2018 (holiday campaigns and otherwise) in mind from the very beginning. 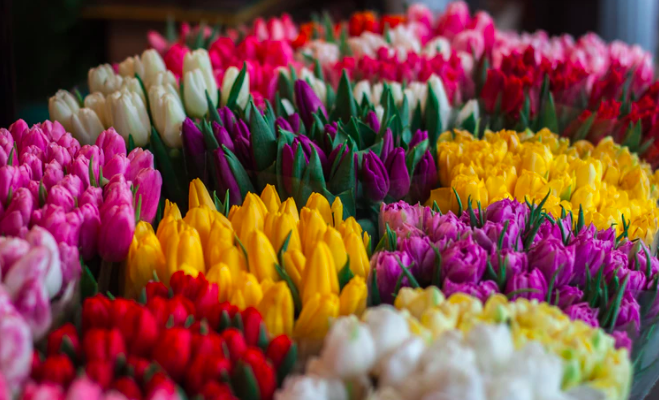 Getting a head start on your seasonal ad spend that early may sound insane, but there a ton of simple, easy to execute opportunities for you to analyze your past success, and plan out your future strategy. Paid advertising evolves at a rapid pace, and the spoils of the next holiday season will go to the companies that know which ads are most effective. In order to do that, you need to conduct some experiments. Try running different types of ads early on in the year so that you know which ones work best for your brand, and experiment with different types of Google ads. 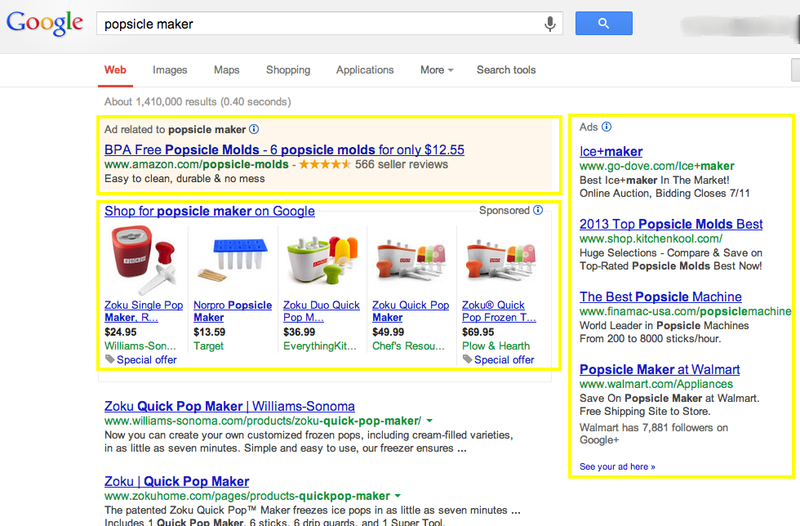 Test out ads on SERPs and on the Display Network. Then expand to social media ads. Find where your audience is. Keep track of the ROI from each, and you’ll arm yourself with a list of ready-to-scale strategies well before your sales pick up during the holidays. This is the best way to beat out the competition when everyone is competing for the same sales. If you wait to reinvigorate your supporting assets, it’ll be too late. 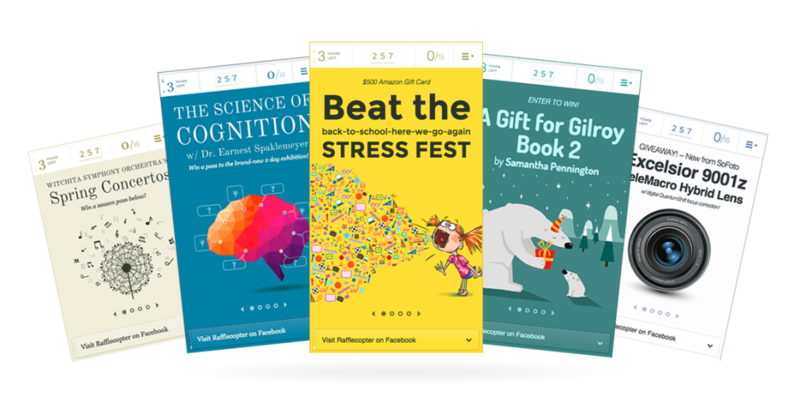 Instead, make the most of the quieter periods to invest in new product images, solicit more product reviews, and use A/B testing to revamp tired landing pages. Data will make or break your campaigns, so it’s worth getting beyond metrics like clicks and conversions and into the nitty gritty of dollars earned. Don’t be afraid of tools like Google Analytics. Learn how to read the metrics effectively so that you can drill down into the real return on investment of your campaign. Then, use your data to influence your future campaigns. You crushed your paid campaigns throughout the holiday season. It was a killer holiday period, but then the next month hit and now you just feel burnt-out and disillusioned as the raging torrent of sales dwindled to a miserly trickle. Thankfully, the holiday blues aren’t a fact of life, and not every holiday has to be the same. If you’re proactive, you can transform a seasonal downturn into one of the best sales cycles of the year, capitalizing on a whole host of post-holiday opportunities to keep the momentum of your paid campaigns going. Whether you’re able to breathe life into dormant sales, or leverage an influx of post-holiday resolutions and cash flow, these seasonal paid campaign strategies can help make post-holiday campaigns some of the highlights of your year. Brad Smith the founder of Codeless, a B2B content creation company based out of Denver, CO. Frequent contributor to Kissmetrics, Unbounce, HubSpot, Search Engine Journal and more.